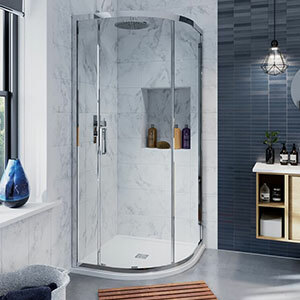 Make your bathroom a room to be proud of! 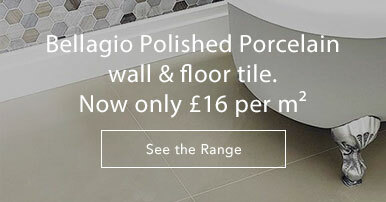 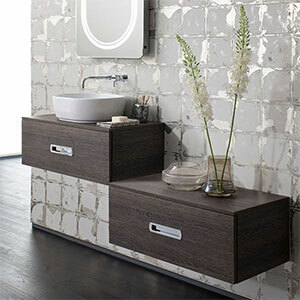 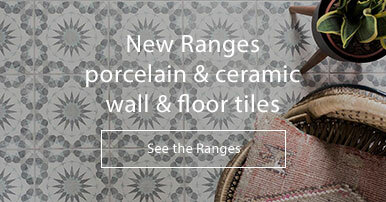 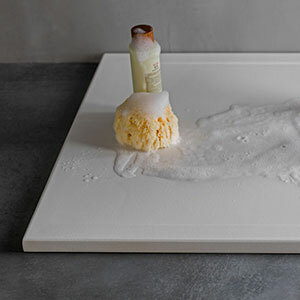 We stock everything you need to take your bathroom from drab to fab. 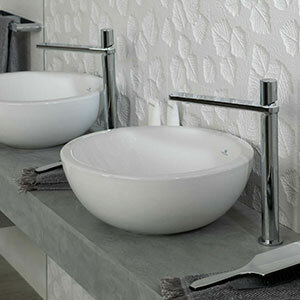 Whatever you're looking for... taps, basins, toilets, showers, mirrors, baths, whirlpools - we've got it! 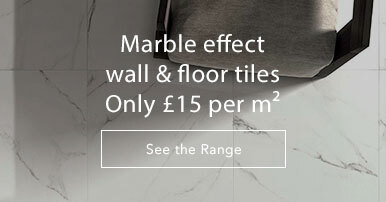 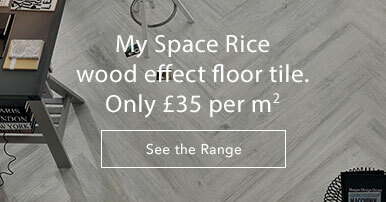 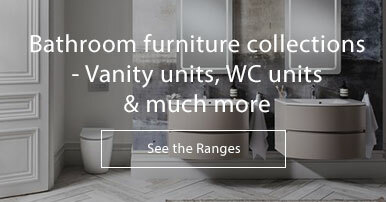 If you can't find what you're looking for give us a call on 01234 324592 - Our sales team will we happy to help you find that comfy toilet seat, or space saving bath, or that piece of stylish modern bathroom furniture you've seen in this months style magazine. 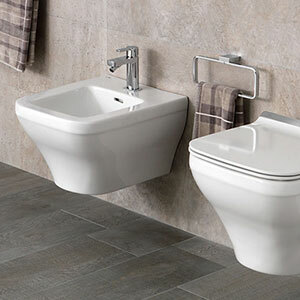 If you're looking for a complete bathroom refit then give us a call, we would love to help you design it! 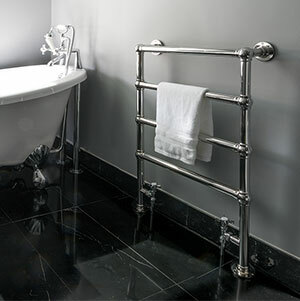 And if you're local to us, we can even send someone from our design team to measure, design and even quote for fitting. 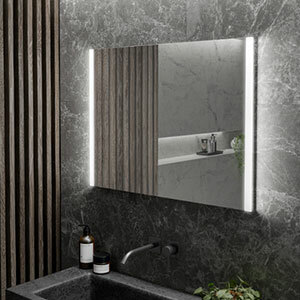 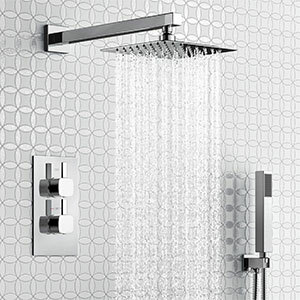 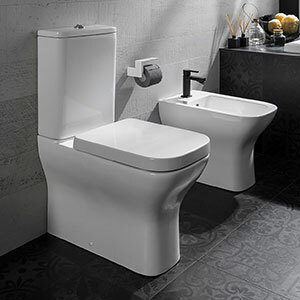 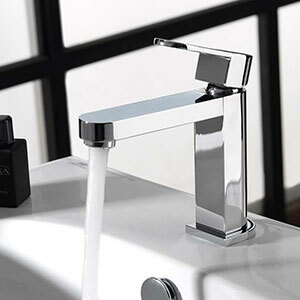 We supply all leading bathroom brands such as Crosswater, Bauhaus, Twyford, Geberit, Simpsons, Mereway, Aqualisa & more! 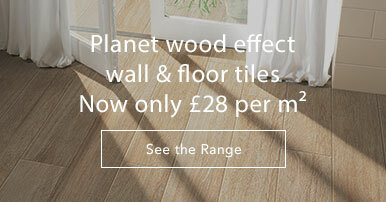 If you need help just give us a call 01234 324592.